The six ski areas of Berchtesgaden can easily be reached in little time by car or with the RVO busses. 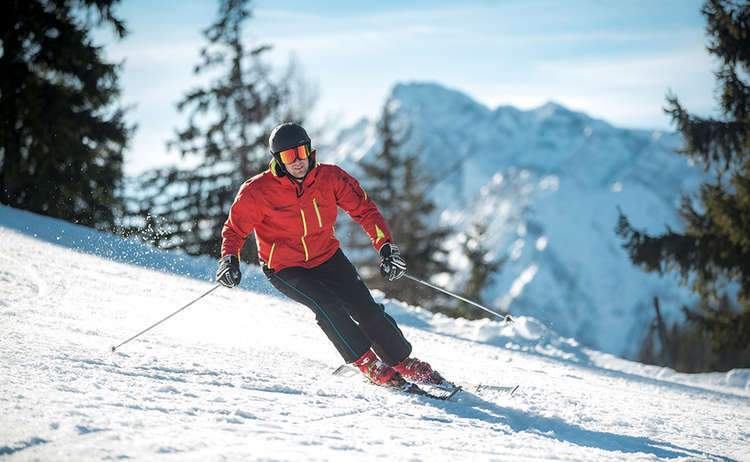 More than 60 kilometres (37 miles) of attractive runs at altitudes between 600 (1,968) and 1,800 meters (5,905 feet) are waiting to be enjoyed by skiers and snowboarders. 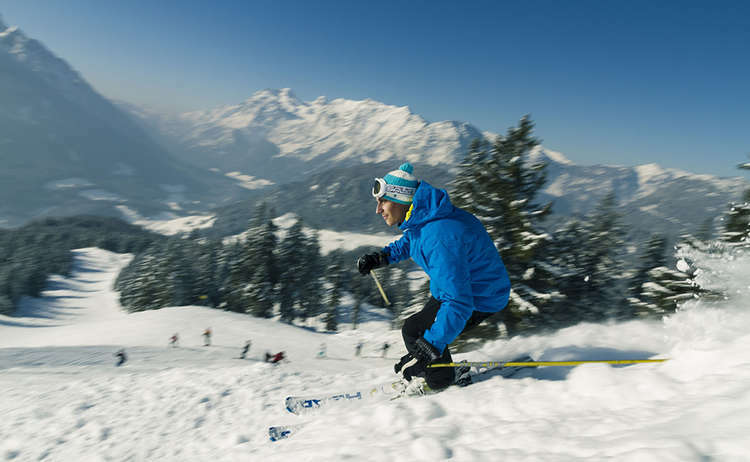 Jenner Ski area near Lake Königssee promises true pleasures for beginners and advanced skiers. 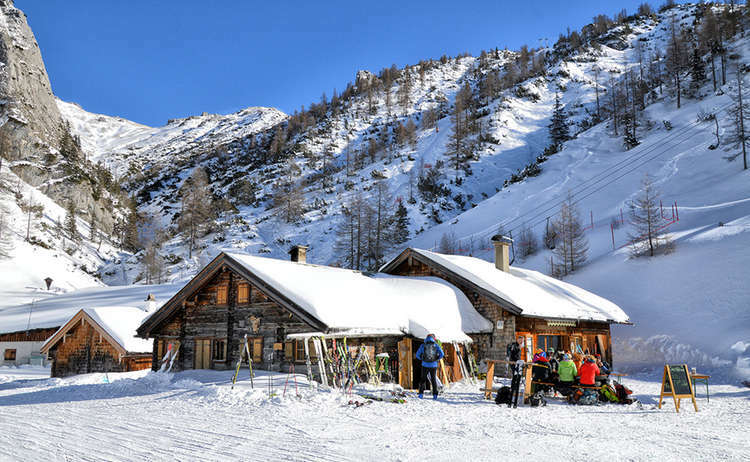 Six lifts and eleven kilometers (seven miles) of groomed slopes make for a fantastic skiing experience. 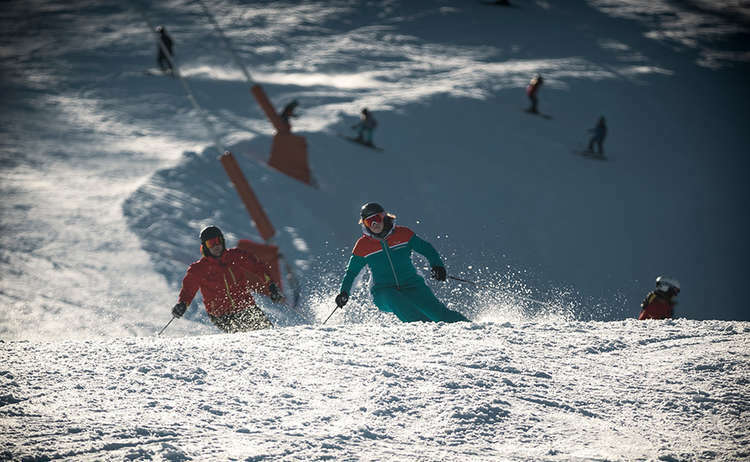 A guarantee of snow from the start of the season until spring - this dream of all skiers becomes a reality on the Jenner with modern snowmaking facilities. The Götschen Ski Center encompasses a chairlift as well as three T-bar lifts - night skiing is available here every Friday. 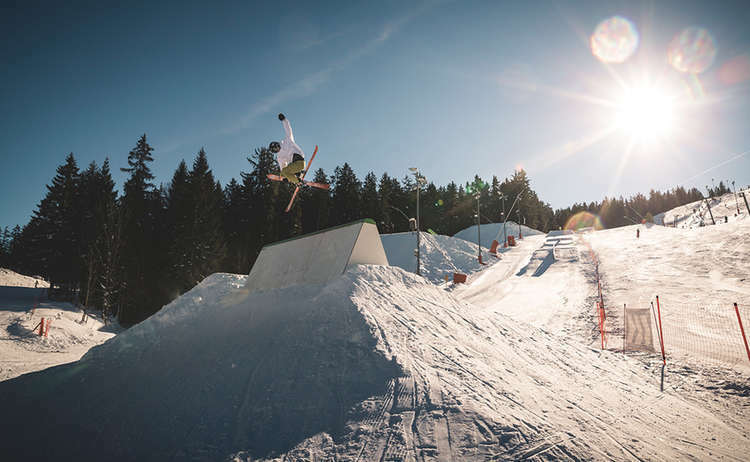 Provides three T-bar lifts and a practice lift - don't miss out on the night skiing every Wednesday evening. Familiy ski area with five lifts and snow-blowers, as well as the newly constructed Kinderland children's area. Hochschwarzeck ski area with a chairlift, two T-bar lifts, a practice lift and a snow-tubing lift. 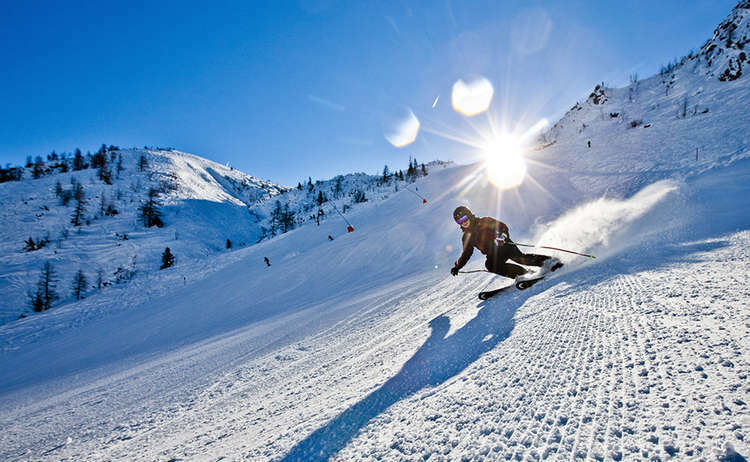 The adjacent Zinken Ski Center (Austria) offers a chairlift, two T-bar lifts and a practice lift. Do you favour less speedy descents or prefer working on your stamina instead? No problem, we've got you covered: Over 100 kilometers (62 miles) of groomed trails make for the perfect cross-country skiing experience. The cross-country center Aschauerweiher in Bischofswiesen provides over 20 kilometers (12,4 miles) of well-groomed trails against a backdrop of the world famous Watzmann. For the most part, the trails are made for both classic and skating ski-style. Thanks to snowmaking facilities, snow is almost always guaranteed. Night skiing is also available on Tuesday and Friday evenings. 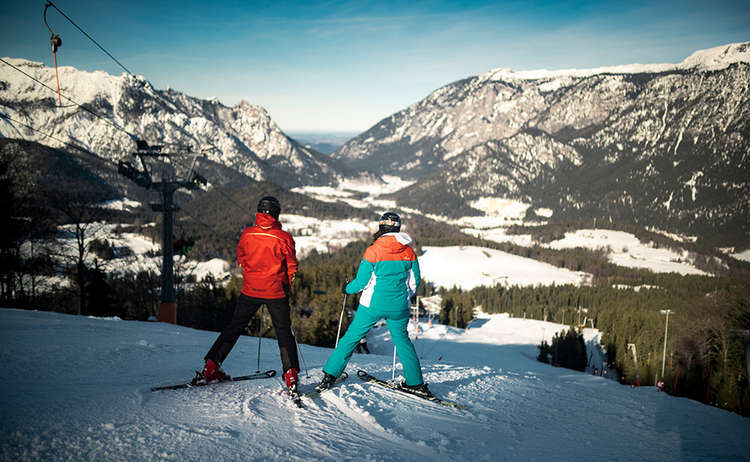 Other well-grommed trails, such as in Bad Reichenhall, Bayerisch Gmain, Rupertiwinkel and in the townships of Berchtesgaden, Marktschellenberg and Schönau a. Königssee, lead across sunny meadows and through snow-covered forests. The high-altitude trail in Ramsau/Hochschwarzeck is especially attractive in spring and can make for an unforgettable cross-country skiing experience in bright sunshine at an elevation of 1,100 meters (3,609 feet). Local tourist offices can provide you with detailed information and opportunities to all winter activities.